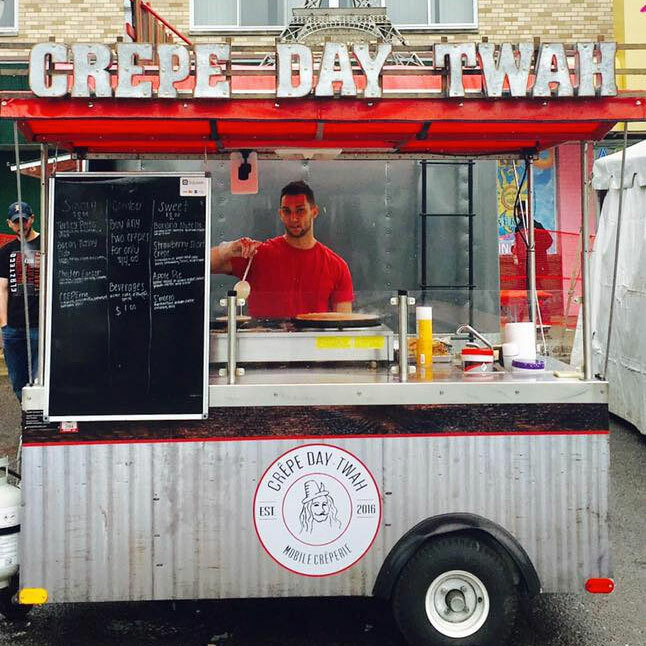 Crepe Day-Twah is Metropolitan Detroit’s Mobile Creperie! We serve sweet and savory crepes at Michigan fairs and festivals. Additionally, Crepe Day-Twah privately caters to corporate events, graduation parties, weddings, birthdays, bar mitzvahs and bat mitzvahs. Welcome to Metro Detroit’s first and only Food Truck Park where you can experience Detroit’s top food trucks, a house street food inspired year round menu and full bar.